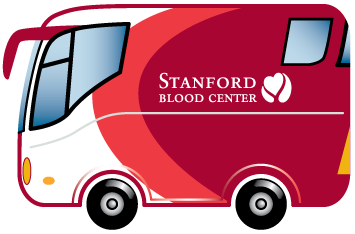 STANFORD, Calif. — Area residents are being asked to donate O- blood at Stanford Blood Center (SBC) to meet an immediate and ongoing need for O- blood products. Getting enough O- blood can be particularly challenging. Only about 6-7% of the population nationwide has this type, which creates a near-constant need. 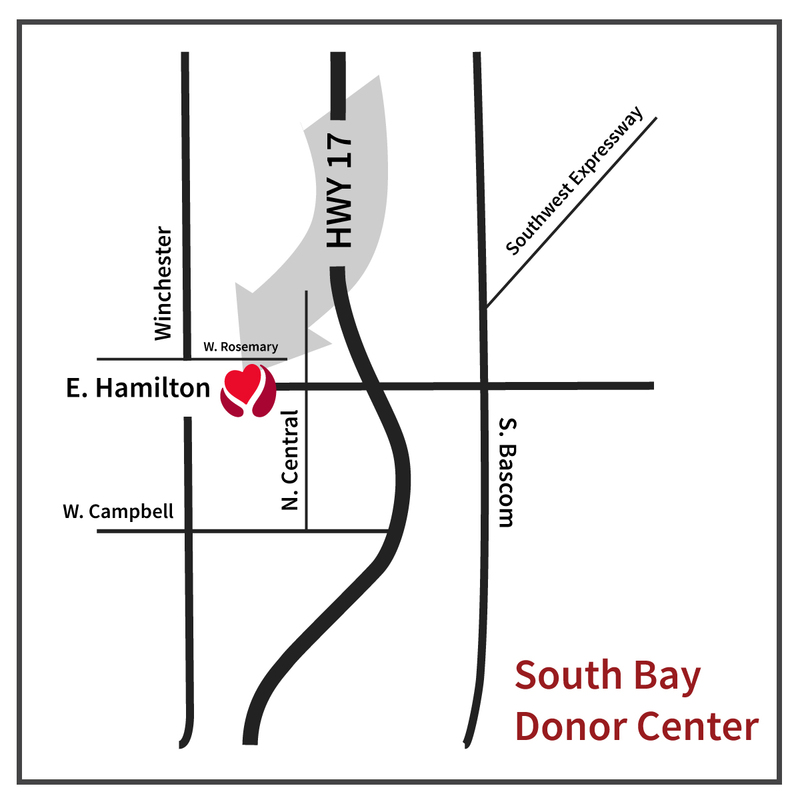 O- donors are universal donors, (meaning anyone can receive O- blood no matter their type,) and O- is often used for trauma and pediatric patients, so it’s imperative that O- donors make an appointment if they can. 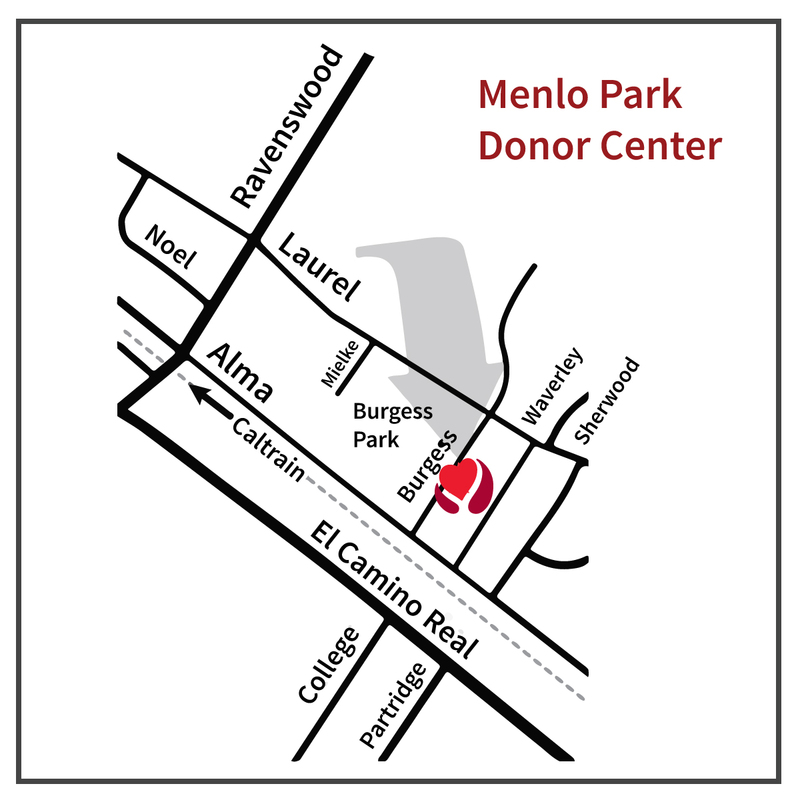 “Even if you don’t know your blood type, please come in to donate. 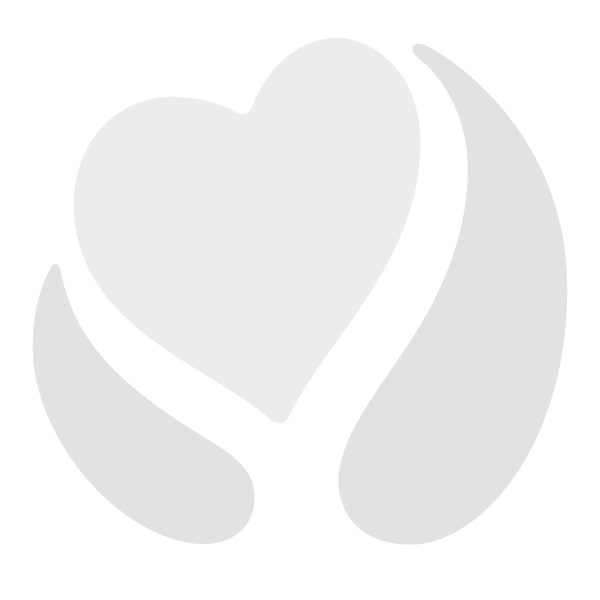 All blood types are always welcome and needed,” says Merina. Donors should be in good health with no cold or flu symptoms. They should eat well (preferably an iron-rich meal) prior to donation, drink fluids and present a photo ID at the time of donation. 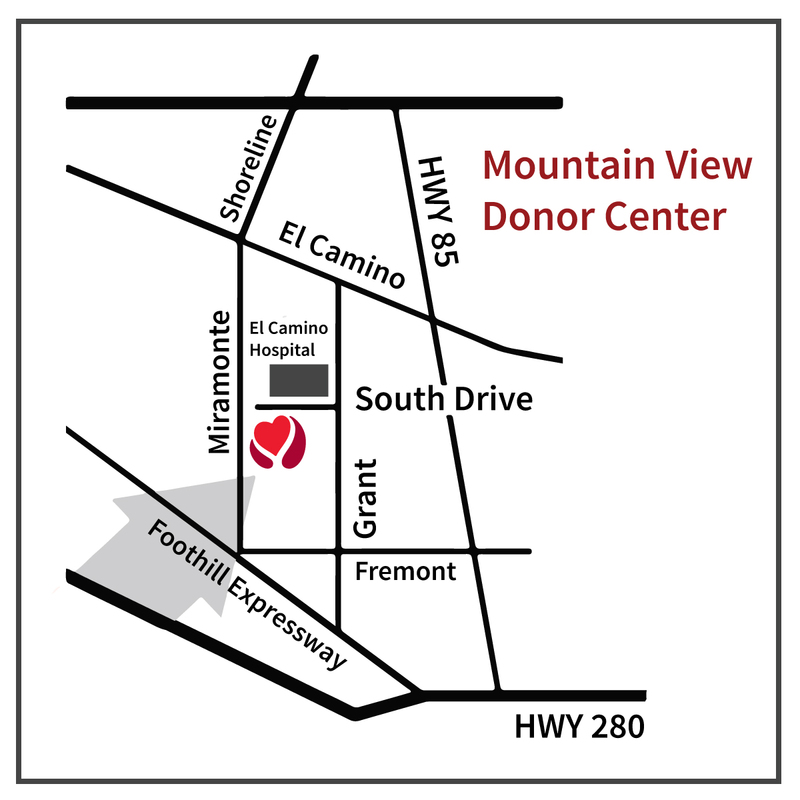 To schedule an appointment at one of our donor centers or mobile drives, please visit sbcdonor.org or call 888-723-7831.